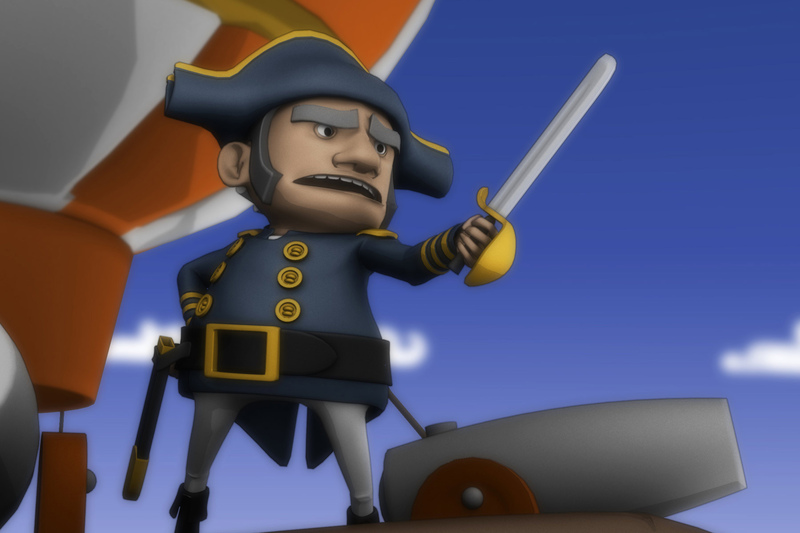 An award winning animated educational resource for schools. Childnet International is a non-profit organisation. Their mission is to work in partnership with others around the world to help make the Internet a great and safe place for children. 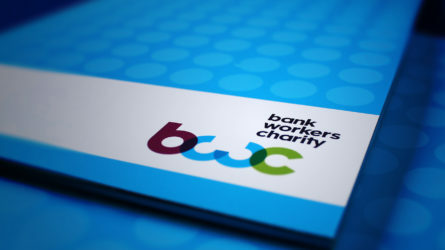 Their projects are often funded by government agencies such as BECTA. 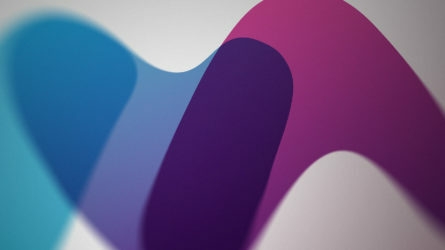 We were commissioned to produce a teaching resource in an animation and video format, highlighting the more dangerous aspects of the digital world based on the existing five SMART rules created by Childnet. Our skills extended to story concept and intellectual property, scriptwriting, character design, set and environment design, animation, post production and film editing. The script carried five vital lessons all projected through an interesting narrative - But ultimately with key messages behind the scenery. Here, the Admiral talks to the Smart Crew. 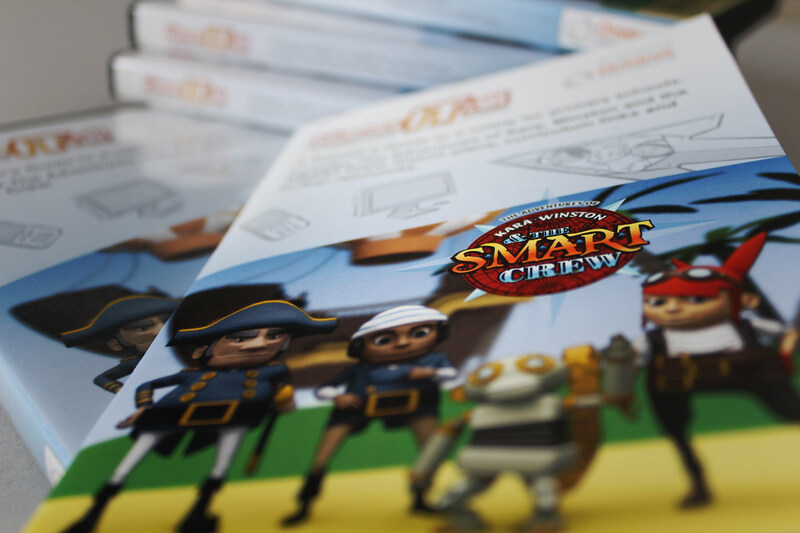 The Smart Crew uses peer learning to teach young people how to look after themselves online. It was important that the material did not carry an institutional feel. 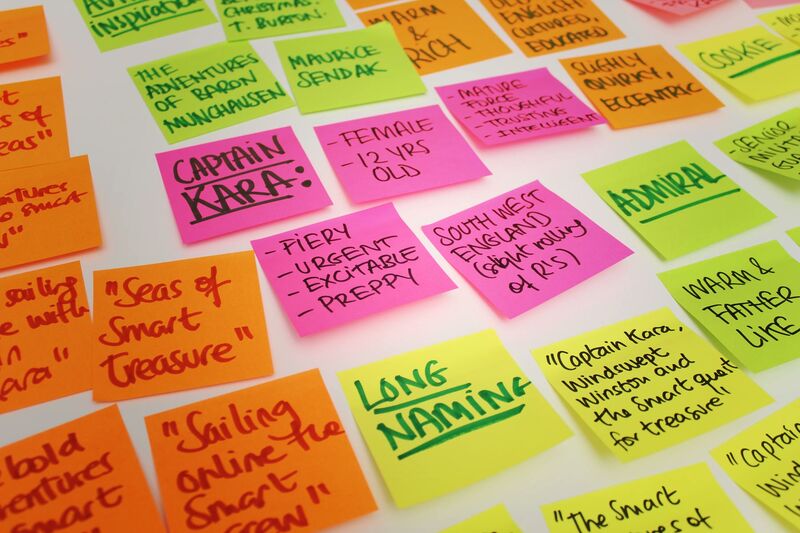 Tasked with creating an exciting digital teaching aid, we applied our minds. First step, the creative vehicle to carry the message. The animation was composited across no less than six motion layers, contained integrated live action footage, a studio voice over and quite a few scenes. We created a metaphorical environment for the animation; The concept of the internet represented by an ocean, websites become islands, and the intersea explorer, the protagonists trusty ship. All the characters completely rigged and animated in a 3D environment. Cookie being the easiest - He is made of machinery! 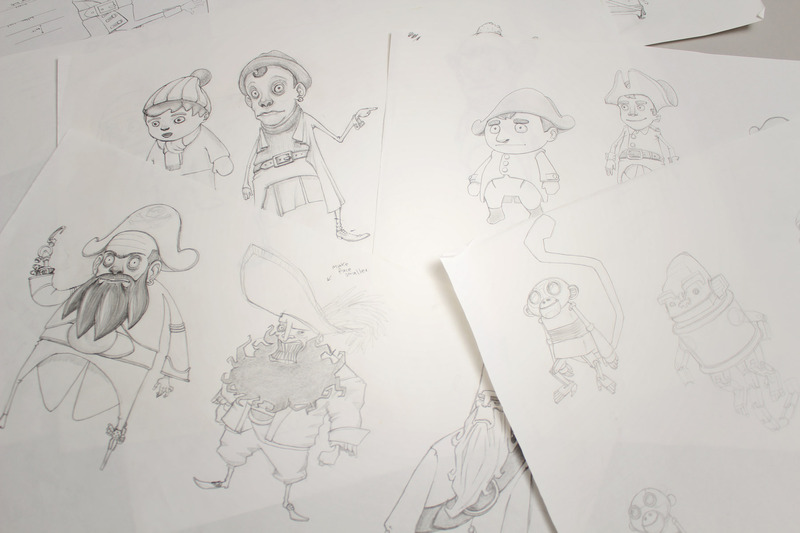 After creating the concept of a pirate adventure, we set about drawing up the plot heroes and villains. We developed numerous characters each with their own story to tell. 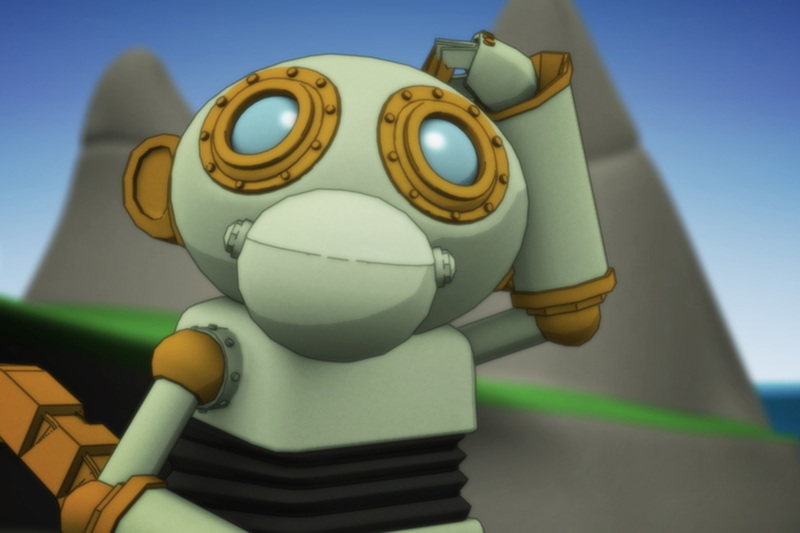 From Cookie the robotic monkey to Digzumbones the nefarious villain. 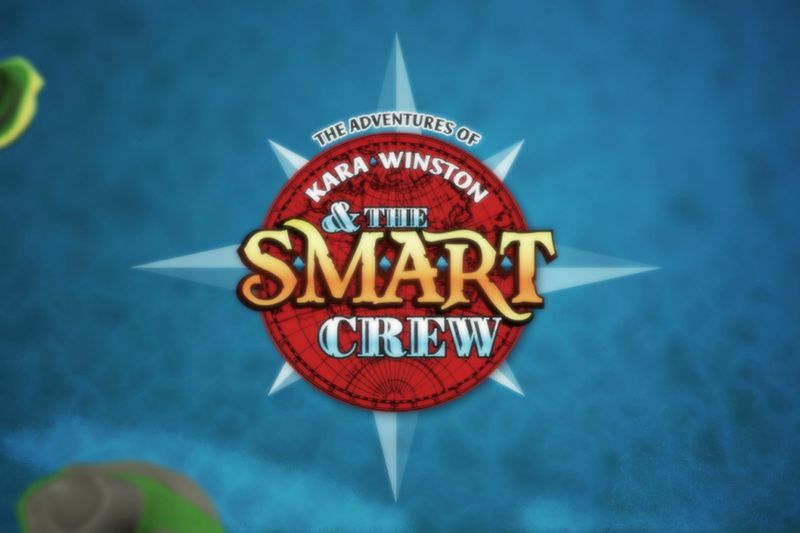 The admiral jumps into help Kara and Winston when they find themselves in a tricky situation. 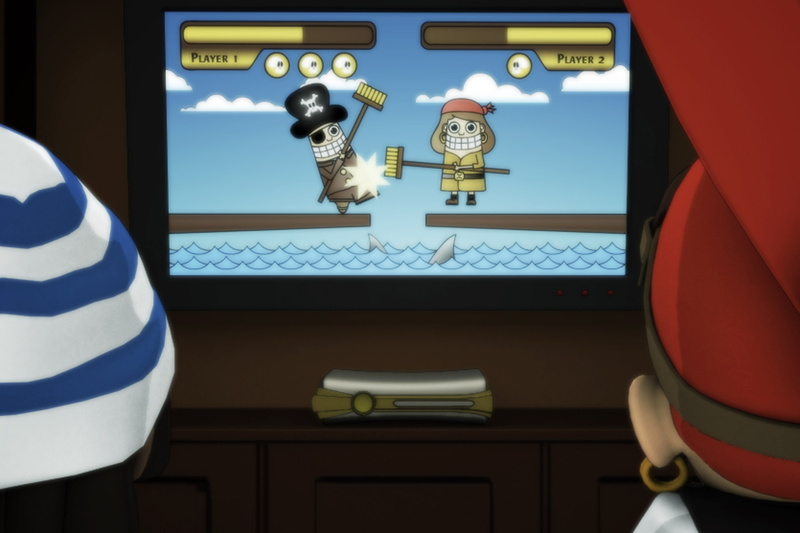 The film is riddled with funny brand names which mimic young people's real life association - for example, this games console is called the SeaStation. There is an antagonist in chapter five called Blackeyed Bean. 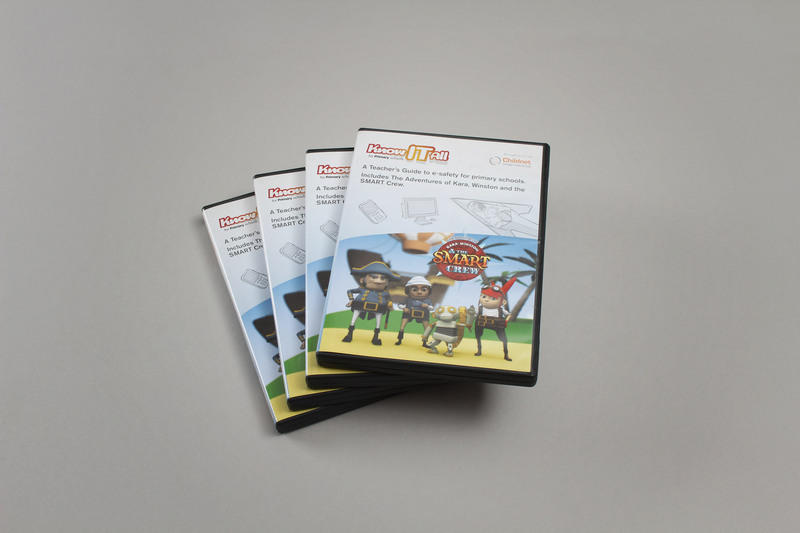 The DVD pack contains both the animations and also a handy teachers resource kit, showing how to use the animation in class. Keep an eye out for the Mexican edition, released only recently! 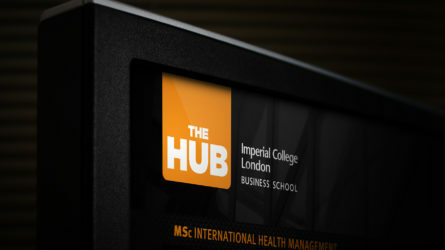 The final animations were hosted both online and also distributed to class rooms around the UK. 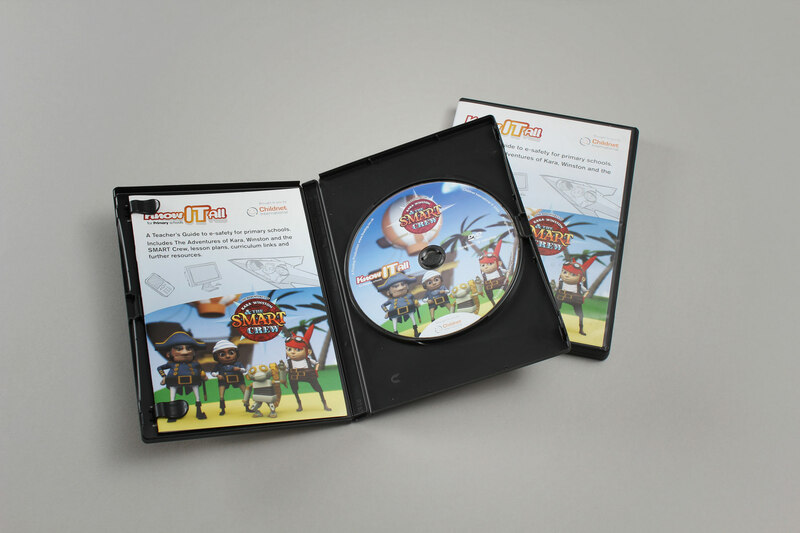 25000 copies of the DVD have initially been produced with graphics from the animation featuring on the cover. We used the metaphor of sea adventure as a parallel to the experience of browsing the internet. The media required needed to be distributed by an online channel and also by DVD. The learnings were to be conveyed in an interesting format that would encourage active engagement from the young audience. Firedog set about creating a wonderful and imaginative environment for a group of protagonist friends and their adventures. 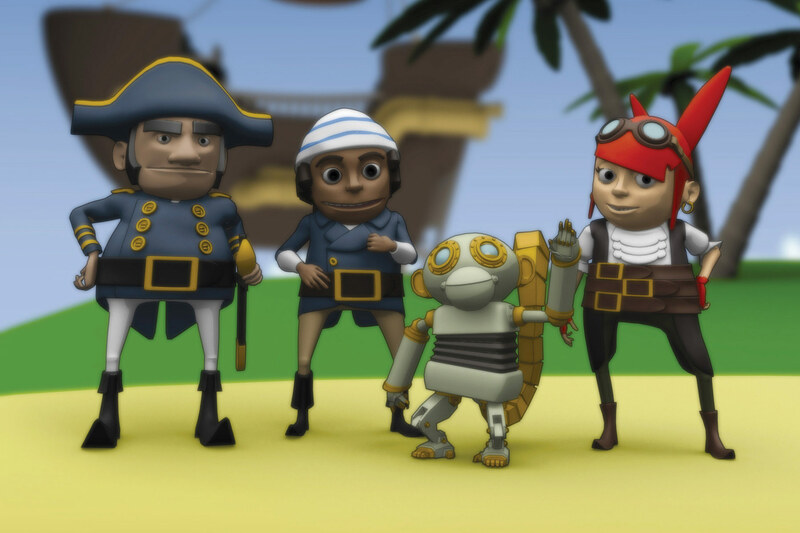 Loosely based on a ‘steam-punk’ pirate theme, Kara, Winston and their robotic monkey sidekick, Cookie, travel the high seas in search of treasure. We used the metaphor of sea adventure as a parallel to the experience of browsing the internet. 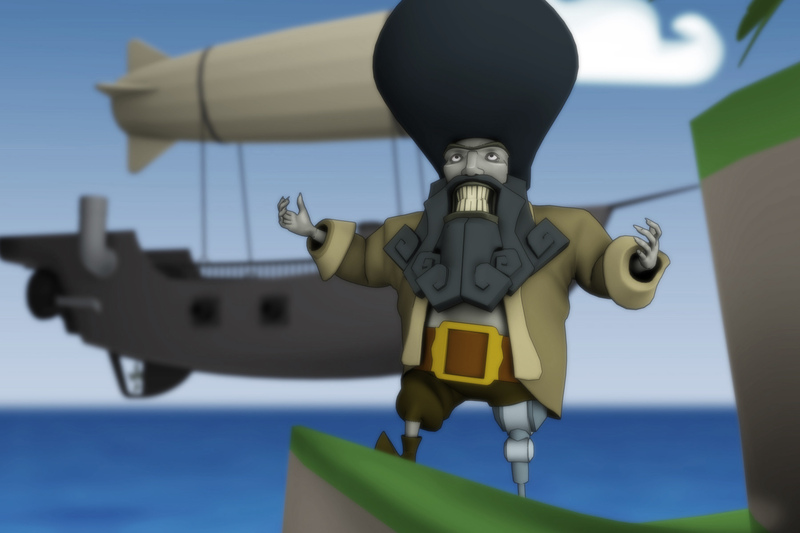 Seas become the web, islands become sites and apps and games become treasure. The animation won the Gold medal at the 2009 Medea awards hosted in Berlin. The crew set sail on their very own advanced ship, the Intersea Explorer, using all their modern day gadgets at their disposal, such as the iNav, the Sea-Station games console and their handy intership mobiles. The story is broken into five chapters based on Childnet’s SMART rules (Safe, Meeting, Accepting, Reliable and Tell) which educates the audience on how best to use the internet. The five animations (totaling around twenty minutes) are also supported by a separate teachers resource; An interactive CD Rom to assist teachers in presenting the animation. 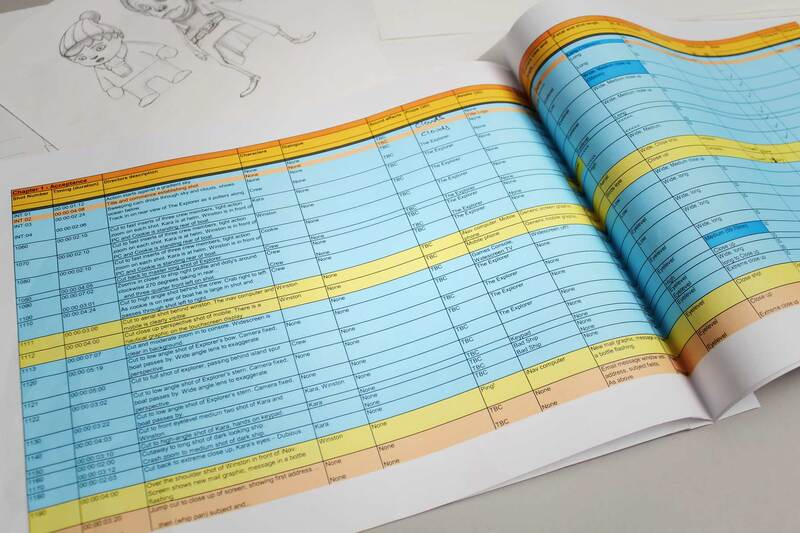 Included in the deliverables were supporting print materials such as branding, cover design and an accompanying 16 page booklet all presented in a comprehensive DVD pack. 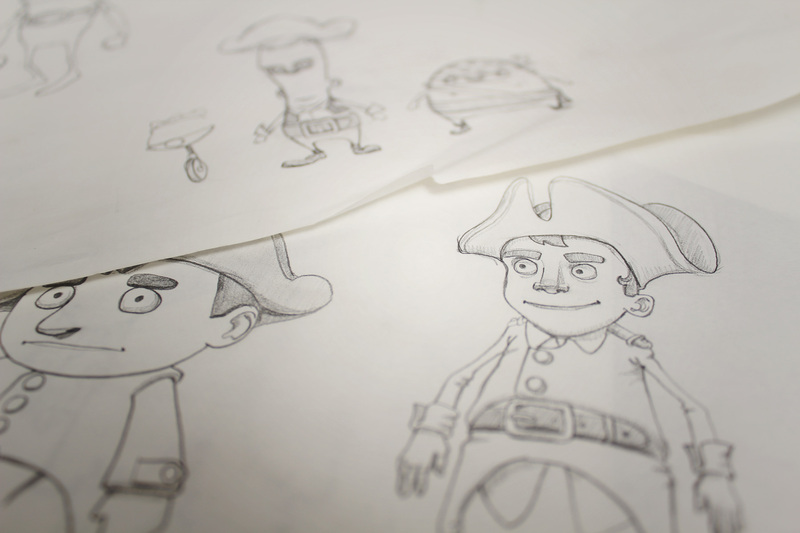 Firedog was responsible for the entire remit beginning with full script writing, storyboarding and concept development. Firedog was responsible for the entire remit beginning with full script writing, storyboarding and concept development. The world was created and characters skinned, rigged and built in a 3D environment and animated according to the chosen shot selection. A number of passes were outputted and composited separately in layers, giving us control over all the separate elements in shot. The result is a natural looking ‘toon’ style which softens the hard nature normally associated with software. From there, a studio recorded voice-over was dropped into place alongside a composed music and sound track, all to add extra weight and presence to the feature. All the films are hosted on the Childnet website and the DVD pack was supplied to 25,000 primary schools across the UK. The project was supported and funded by BECTA, TDA, UCCIS and is endorsed by Professor Tanya Byron. The animation went on to win the Gold medal at the 2009 Medea awards hosted in Berlin.